Now, Roman society at this time was very permissive, and polygamy was popular. Yet some of the people were still attracted to the Christian faith. Unfortunately for them, since the Christian Church taught that marriage was sacred between one man and one woman, this posed a problem. It was obvious that something had to be done about it . . . It was Valentine who set about encouraging people to be married within the Christian community, despite the emperor’s edict. Naturally, ceremonies were performed in secret. Valentine was eventually caught, imprisoned and tortured. A man called Asterius, whose daughter was blind, was called to judge him. Valentine is said to have prayed with, and healed, the girl – which caused Asterius himself to become a Christian. Whatever the outcome of that, somewhere around the year AD 270 Valentine was sentenced to a three-part execution: beating, stoning and eventual beheading. Whilst in prison, awaiting execution, Valentine is said to have written a note to Asterius’ daughter. He signed it . . .
. . . thus inspiring today’s romantic cards. Like many stories set so long ago, this one is often questioned. The main problem stems from Valentine’s true identity. 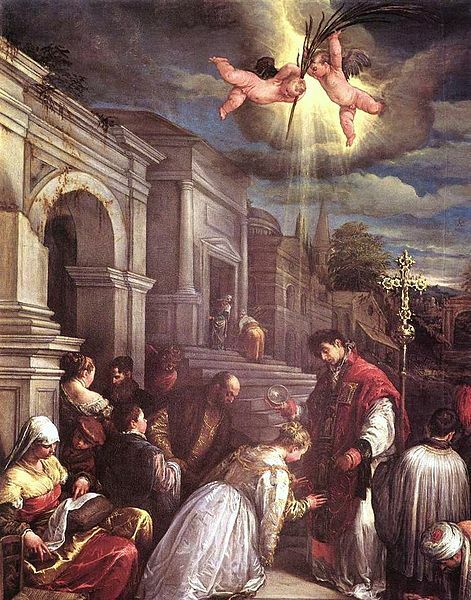 According to the Catholic Encyclopaedia, there were at least three different St. Valentines, all of them martyrs. A second one was a bishop of Interamna (now Terni, Italy) and the third, a martyr in the Roman province of Africa. It is possible that the first two are the same person. However, the confusion surrounding Valentine’s true identity caused the Catholic Church to discontinue liturgical veneration (public worship) of him in 1969, although his name remains on its list of officially recognised saints. I won’t go on about the ways in which Valentine’s Day is celebrated today. There are lots of posts out there with little poems and stories. I’ll just finish off with a few pictures appropriate to a few of the things we associate with the celebration today. Quite interesting and informative. I enjoyed reading this. Thanks, Lynne. It’s funny how many people think that Valentine’s day is a modern creation. I suppose it’s partly because we so often just say the name – Valentine’s Day – without adding the ‘Saint’ before it. Thank you, Millie, it was a very interesting post, I liked it! This is very interesting, Millie! I hate that he had to go through so much torture then a beheading just for helping young people to get married. I’m glad he finally got recognized! Thank you Millie! Very interesting! Can I reblog? Hi Nitin. Thank you for that lovely suggestion! I would feel very honoured if you reblogged my post. That is very interesting. I wana share this to my facebook Millie. I think only few people know the history. How sad it is! Thanks for sharing. Very interesting post as always Millie! you make things come to life for us! Thanks, Lynn. Poor old Valentine met a bit of a sticky end. Very sad, but so many of the early Christians met similar ends. I’m glad you reposted this Millie… it is so interesting! Wow, 3 St. Valentines! Happy Valentine’s Day Millie! Very true! Thanks again for sharing! I’m so glad you reposted this fascinating post, Millie. I knew hardly anything about St. Valentine’s life. I’m going to reblog this. And I’m so glad you reposted it, Millie, otherwise I’d still be in the dark about St. Valentine. Thank you again, Irina. I find Valentine’s story interesting, too. 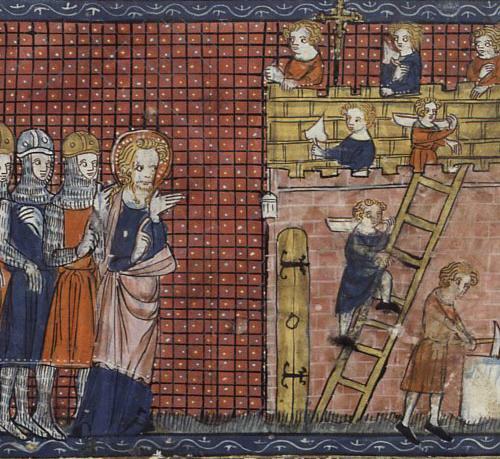 If you want to know who St Valentine was, read this fascinating post by Millie Thom! Wow, how interesting! Glad you re-posted this! 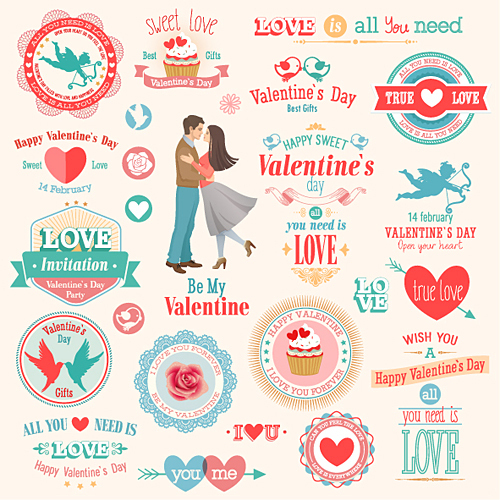 Wonderful post on the story and life of St Valentine,it’s not only roses and little presents that brighten the day of love.The historical and social background you have stated make your work so very special,dear Millie!I would like to tell you that the Greek Orthodox Church commemorates the feastday of the saints of marriage, Priscilla and Aquila, on February 13, a day before St. Valentine’s Day. Actually,St Valentine’s Day is a foreign-brought celebration,a globalised and commercialised celebration,but Ancient Greeks celebrated Love in a differnet way.Go back to Sappho and Plato’s Symposium and Eros the symbol of love and you will find the connections … For some Orthodox Greeks who prefer a religious day to celebrate Love,we have one on the 3rd of July, the name day of Saint Hyacinth ( Hyacinth is a flower as well) and also one on the 13th of Feb, the name day of Saint Akyllas and Priskilla. who protect Orthodox couples and lovers. Thank you for so very interesting post, Millie! 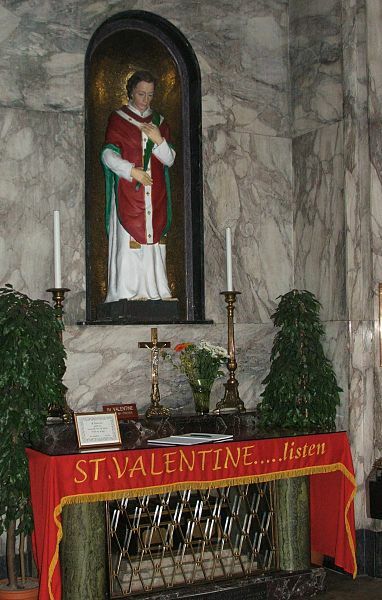 I didn’t know that the Catholic church does not worship St. Valentine. Throughout the human history, middle-aged tyrants sent young men to die. Valentine aided young couples in getting married and having families, standing for life against death. What a brave man. Thank you for reading it, Inese. Yes, Valentine was extremely brave to make the stand he did. Talking about middle-aged tyrants sending young men to die links perfectly with the post I did about WW1. High flying generals were severely criticised for sending men ‘over the top’ of the trenches – knowingly to their deaths. 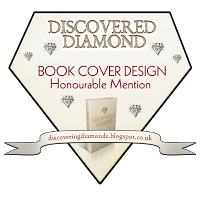 In their own defence, they claimed no other option – which was probably true at the time, unfortunately. This situation can doubtless be applied to so many (all) wars. 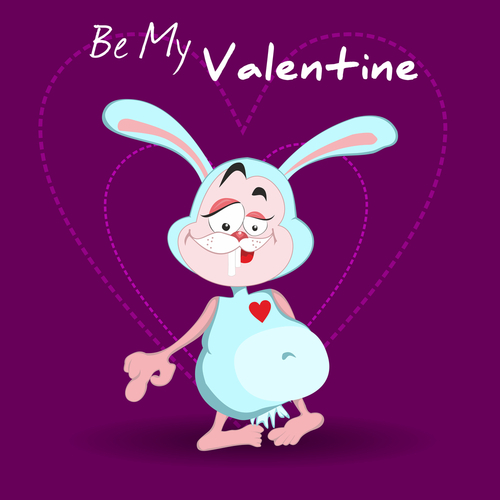 As for Valentile … sadly, he met with a horrible end. So sad that intelligent beings cannot find any other options but killing each other. Sometimes I wonder about the definition of the word ‘intelligent’. But as we know, there have always been wars, and probably always will be. Understanding why is so hard to do. Yes, it is very hard to understand. So many inventions and discoveries, yet no one came up with a substitute for wars.